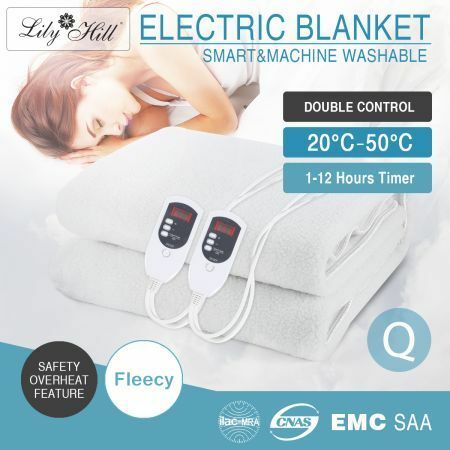 Sleep comfy and cozy with this Luxury Fleece Fully Fitted Electric Heated Blanket-Queen Size! 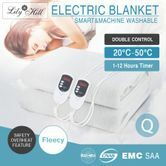 Featuring a dual-layer heating system and a soft fleece underlay, this heated blanket is perfect for those chilly winter nights. Equipped with a dual controller and separate heating zone.His and Hers datachable dual controls.This warming fitted sheet fits perfectly to mattress to help it stay put. Simply remove the plug and toss it in the machine to wash it. The easy-to-read LED helps you choose perfect temperature suitable for you, while the overheat protection ensures safety as you sleep. Make those cold nights cozy with a soft-fleece heated blanket! Heat Settings - From 20? To 50? 204cm x 152cm x 40cm approx. 52cm x 17cm x 50 cm approx. A service arrived day after order placed very happy with product. 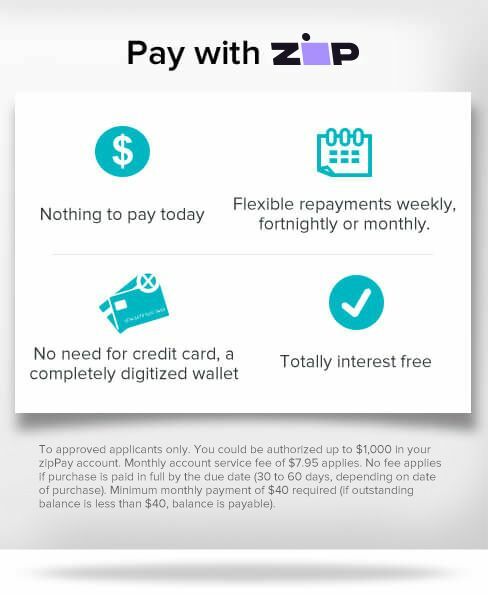 Great service and productthank you. Fast delivery right on time. Super comfy and warm blanket.